So. We have come to this part of the year again. December 31st. The mad dash into doing one last good deed. The last day of the year aka that day everyone scramble their way to a perfect year-end blog/journal entry. That or scribbling furiously their new year's resolutions which we all know would be abandoned, at best midyear, or several months into the year. And here we are. You bet I'm one of those people! In retrospect, I had a great and lovely year. I got to travel to new and old places, ate a lot of good food, spent quality time to people that matter even got promoted. To top it all, I was able to hit my target savings for 2014. Lord knows I did a lot of scrimping here and there, practiced maximum temporal self-restraint. I like to think I succeeded in achieving these goals while still not giving up on other things I love. Now that's quality (buhat ng sariling bangko)! Below are photos that I believe perfectly sums up my 2013. JANUARY. 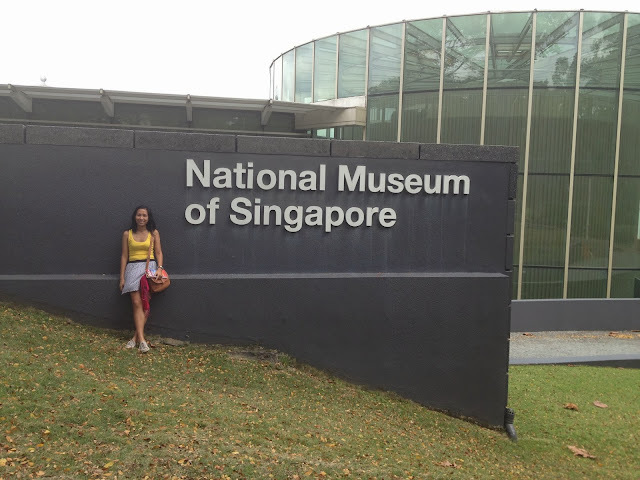 I went back to Singapore for vacation and spent 9 long, glorious days there. Getting in Singapore was a heck of an experience too (you can read all about it here). Nevertheless, I had so much fun as it was the Christmas vacation I never had. I got to try a lot of things I never got to try when JC and I went there in 2012. No pressure at all in covering things/places on a limited time which felt really great to be honest haha. Thank you to my friend host, Diane, for taking me in. FEBRUARY. 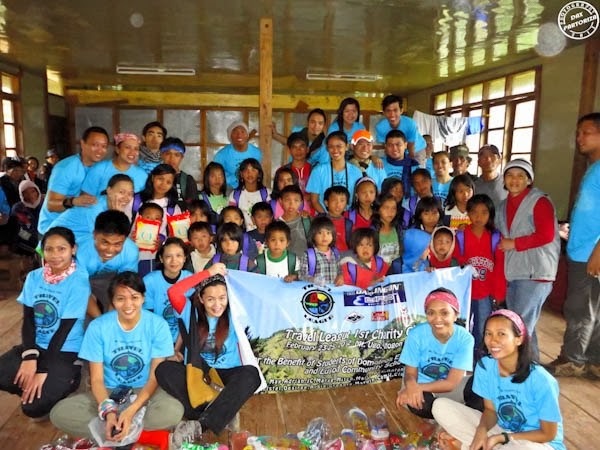 A charity climb for the benefit of the children of Itogon, Benguet. Mt. Ugo was a LONG and weary hike but seeing the delight on the kids' faces was all worth it. MARCH. Second out of the country trip but this time with JC and friends. 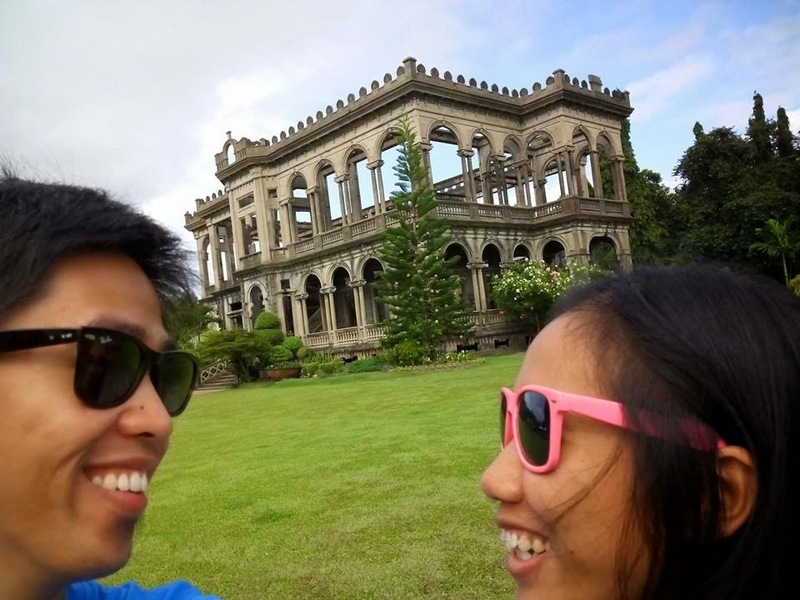 We got to visit Prambanan and Borubudur Temples in Yogyakarta and soak in the sun in Bali. We must come back to Bali though as there are are still a lot of things we missed/not covered when we were there. APRIL. 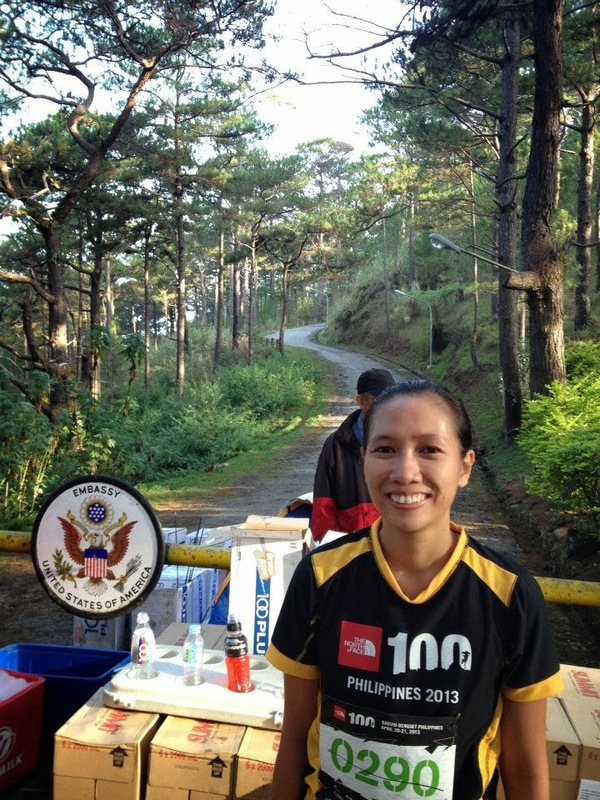 Joined my first TNF trail run at Baguio. 11k worth of sweat and screaming-with-pain legs. MAY. 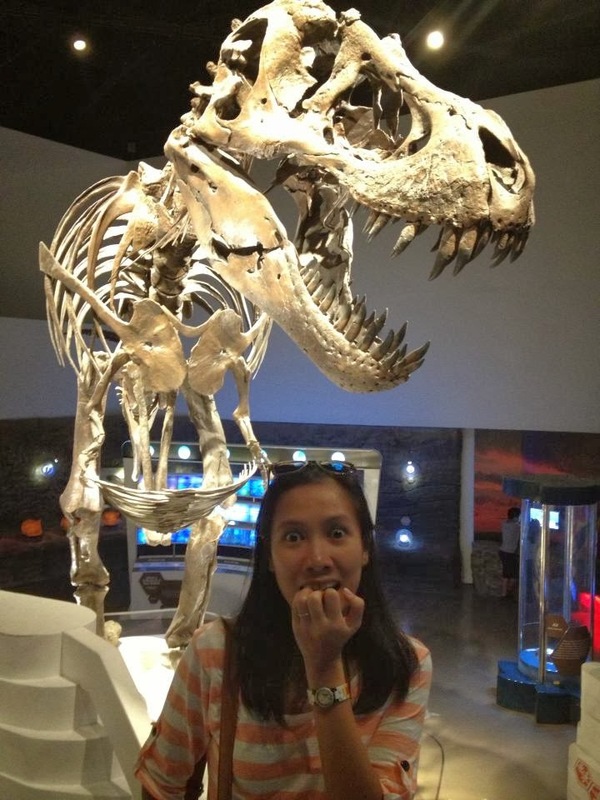 Celebrated my birthday with Stan the T-Rex! JUNE. 3 years anniversary working at Brady. My longest so far. JULY. 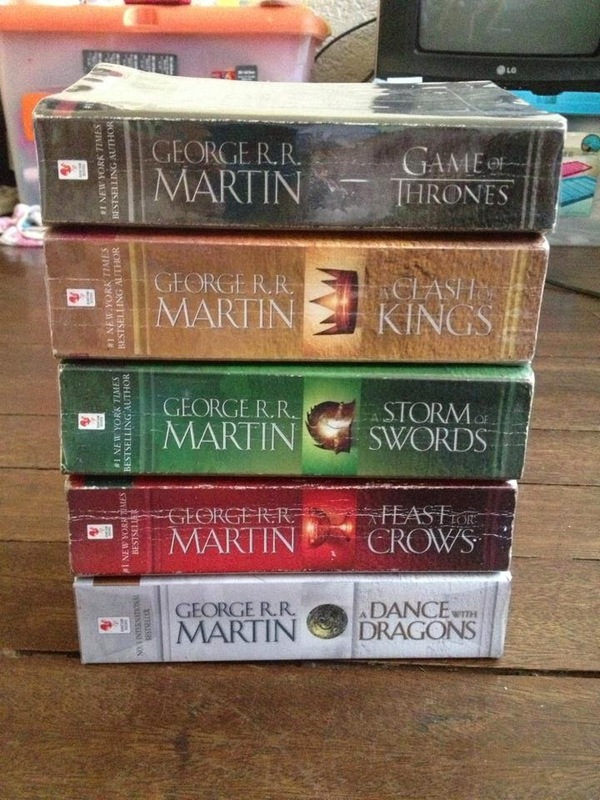 Finally finished reading these monsters. I was so bored with A Feast of Crows it took me a much longer time to finish that one. Oops. Can't wait for Winds of Winter!! AUGUST. As a mountain climber, this is quite embarrassing on my part. I haven't climbed the famous Mt. 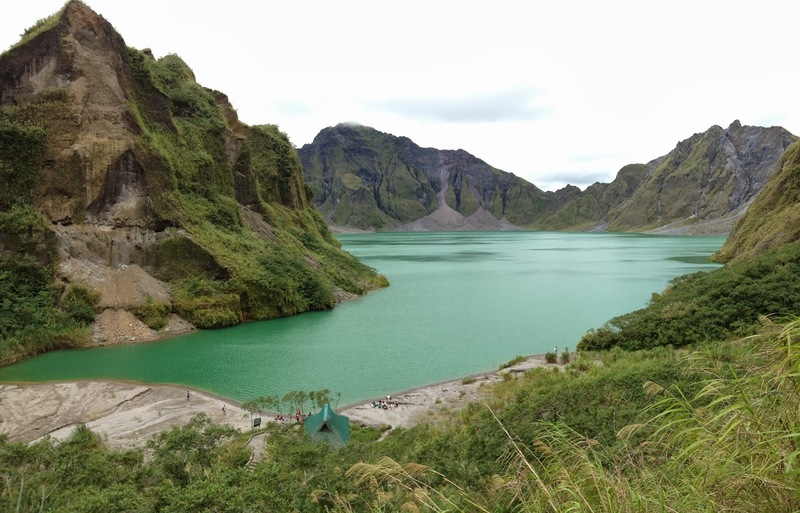 Pinatubo yet so when the chance came up, I grabbed onto it. It might not look like what it was a few years ago but the magnificence of the volcano has always been intact. 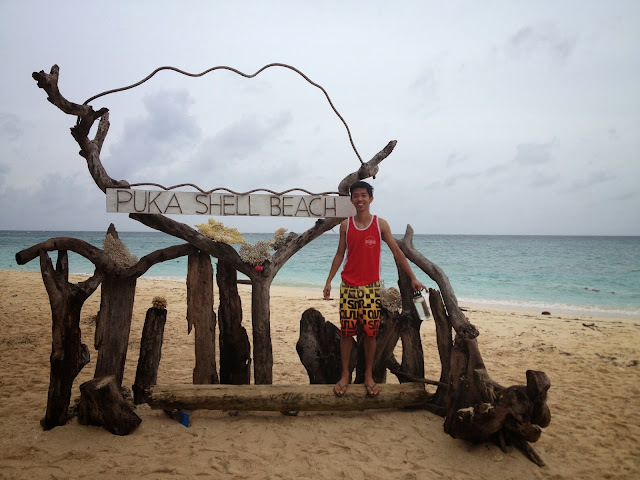 Also, the Cheese and I went back to Boracay (only my second time) to celebrate his birthday. SEPTEMBER. 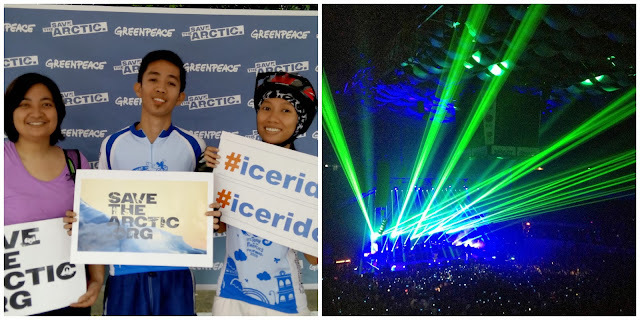 JC, Kimi and I participated in Greenpeace's #IceRide, a global bike ride protesting ice drilling in the Arctic region. Also, The Killers live in Manila. No words. OCTOBER. Celebrated our 5th Anniversary in Bacolod City. Joined our first triathlon relay with our friend Kimi. NOVEMBER. 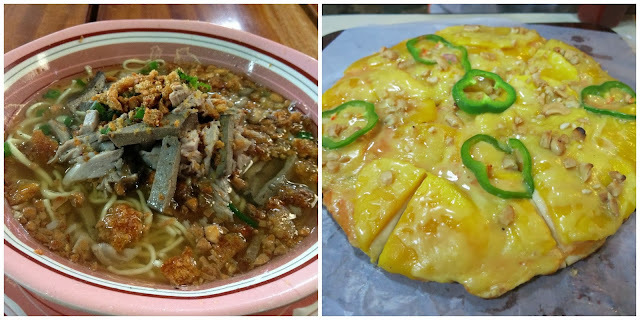 The best batchoy in Iloilo and Guimaras's famous Mango Pizza. Kay ganda ng Pilipinas! DECEMBER. Mt. Kan-laon. 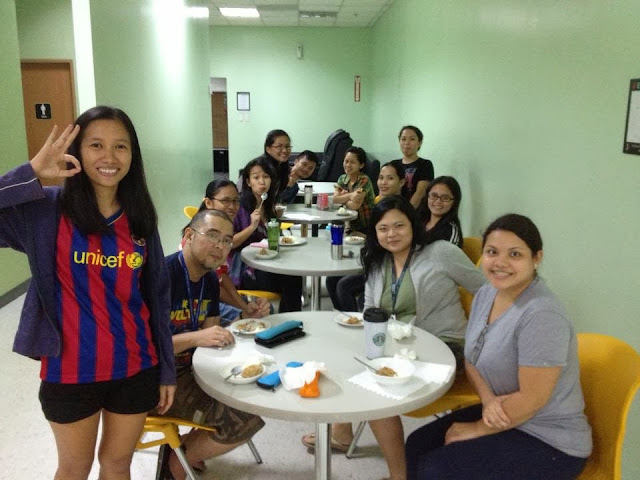 Friends, colleagues, love. Christmas, get togethers. I have a lot to be thankful for but most of all, I'm just thankful I'm alive, that I made it through another year. Everything else is a bonus. The ultimate selfie - at a volcano's crater! 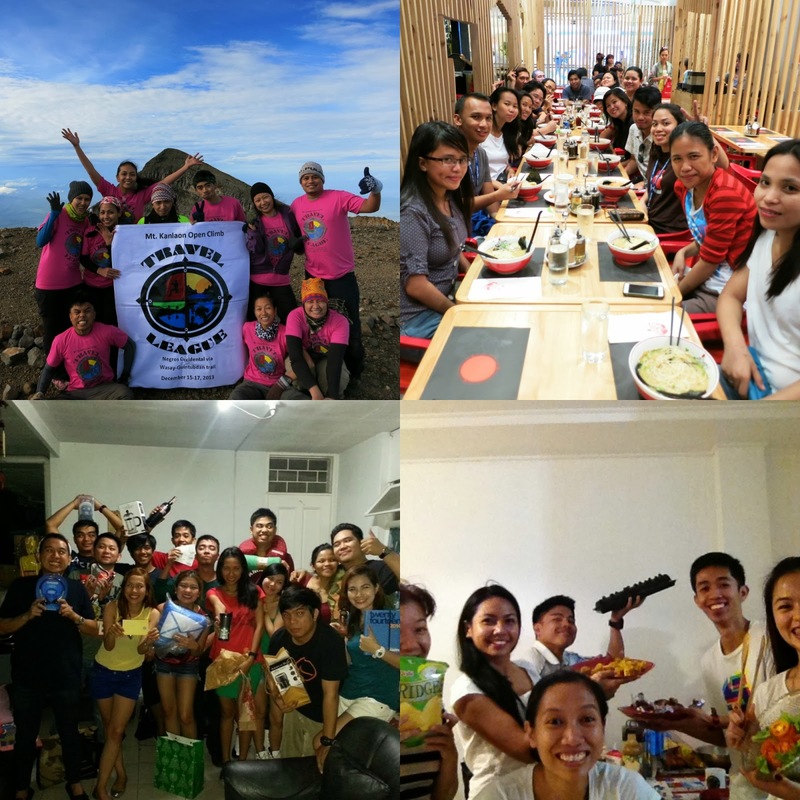 How about you, what are you thankful for this 2013? Go go go, Marye! Thanks for sharing your year.